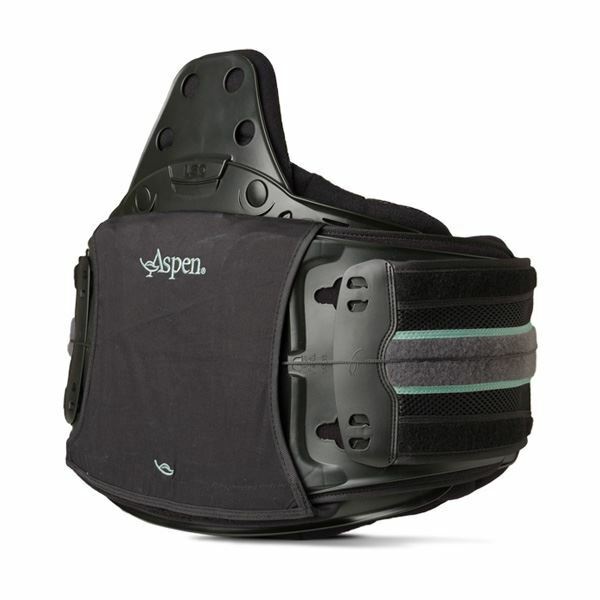 Designed for post-operative patients in need of additional support, the Aspen Vista 637 LSO provides support and relief for secondary back pain. 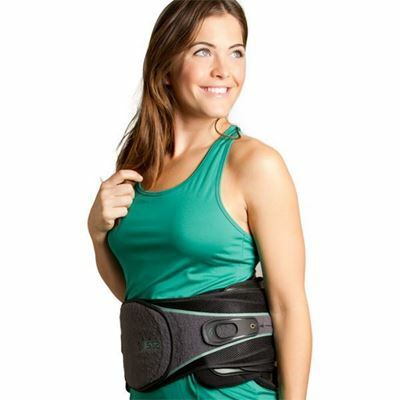 Flexion and extension support with lateral control. Multiple back panel options. 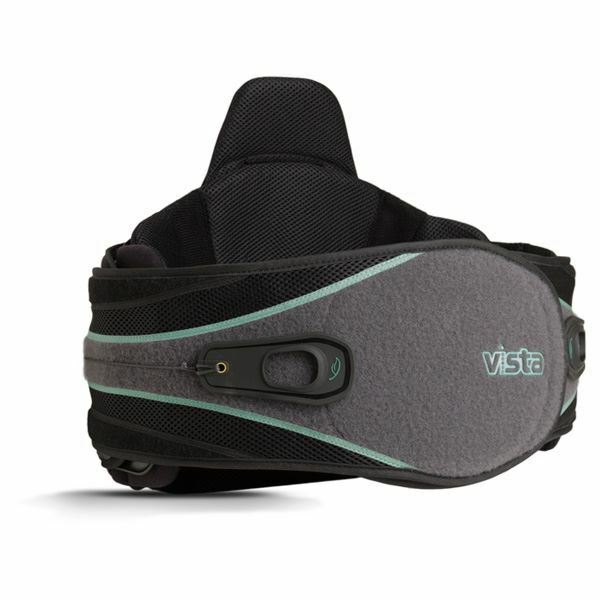 The Vista 637 LSO is one size adjustable, and can be stepped down to the Vista 631 LSO LoPro and the Vista 627 Lumbar.